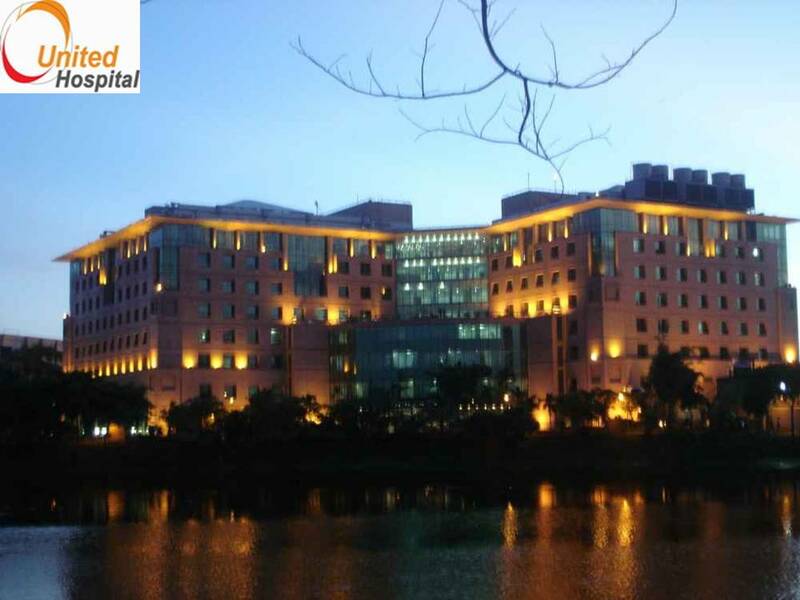 United Hospital Ltd was borne out of a vision to provide a complete and one-stop healthcare solution to the people of Bangladesh. Opening its doors in August 2006 and situated besides the picturesque Gulshan Lake, this hospital is one of the largest private sector healthcare facilities in Bangladesh. With a capacity to house over 450 patients and established across a total covered area of over 400,000 sft, the hospital has 11 state of the art operation theatres to cater to the needs of our varied patient base. Our departments of cardiology, gynaecology, orthopaedic and paediatrics are staffed by the most esteemed doctors in their respective fields.